If you’re concerned you or a loved one is suffering from hearing loss, it can be a challenge to diagnose signs and symptoms without help from a professional. 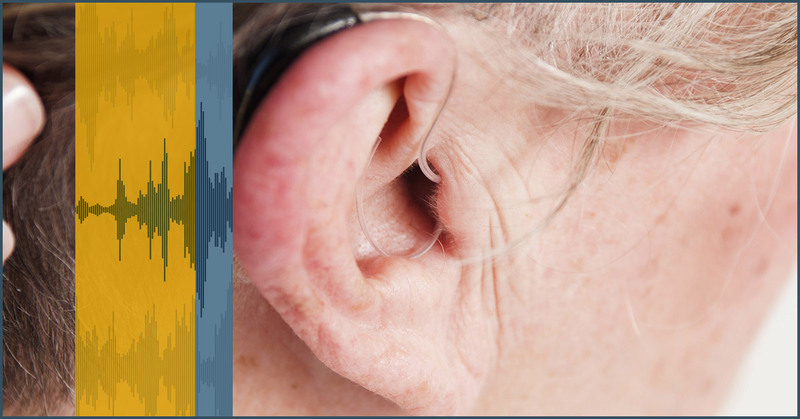 In part one of this series, we discussed a few common signs of hearing loss. In part two of this series, we’ll review a few more signs it could to time to seek help from a hearing loss specialist. Have normal conversations become difficult because you constantly find yourself having to fill in the blanks of words you cannot hear? Consonants tend to be high-pitched and therefore much more difficult for victims of hearing loss to hear. Since consonants convey the majority of the letters in a typical sentence, it’s easy to understand how someone with hearing loss can get lost in a conversation. If your friends or family members constantly ask you to lower your voice in social situations, you could be suffering from hearing loss. As hearing loss becomes worse, you could subconsciously be speaking louder to compensate for your inability to hear well. Do you find yourself constantly asking friends to repeat what they say in high-traffic areas, like bars or restaurants? Men and women who suffer from hearing loss tend to have difficulty distinguishing background noise from normal conversation. If you struggle to hear conversations well in social settings, it could be time to seek professional help. If you’re concerned you or a loved one may be showing signs of hearing loss, contact the hearing loss specialists at Audiology Innovations today. We offer a variety of specialized services including complete hearing evaluations, hearing aid repairs and adjustments, funding assistance, custom earplugs and more!